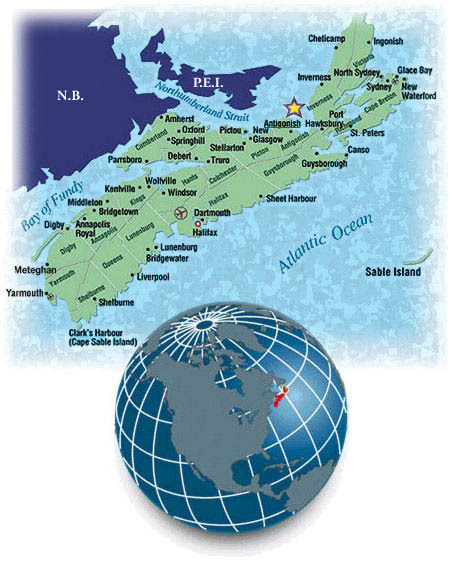 We are situated in Nova Scotia's beautiful Annapolis Valley, on Highway 201 just 2 miles outside Middleton. We can arrange a demonstration of the Reactor (within a reasonable distance) and can order drums and accessories to your exact specifications. Listen to "Farewell to Nova Scotia"